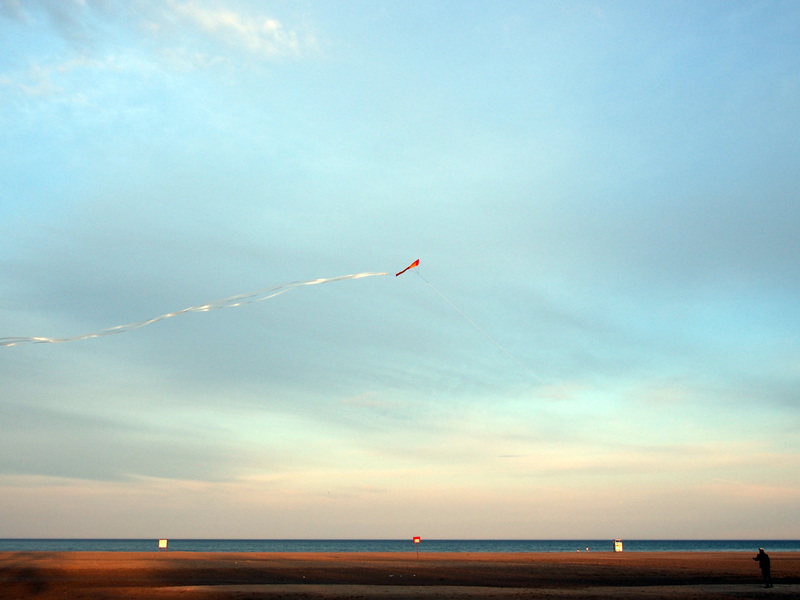 And, here, the first kite of the season, against a gorgeous blue sky, as the sun was setting over Woodbine Beach. What a way to mark the day! Happy, Happy May, to you. Happy May to you, my friend, and what a perfect photograph for the beginning of spring. I love the simplicity of this. Wishing you a beautiful day. xo. Love the composition – with the horizon so low in the shot – it grounds the image, giving us context, but gives us so much sky in which to float, flying high like that red kite. If this image doesn’t shout “spring”, I don’t know what does. How glorious! Hi, Brenda! I’m so delighted you like it! It was one of those magical moments! I did not see it coming. And, in fact, at first, I was a bit annoyed…you know, ‘what’s that flying into my shot!’ But, it quickly changed to, ‘oh, my goodness, how amazing!’ A glorious spring moment, indeed! And to you, Juli! What a lovely gift from the goddess of spring! Such a perfectly simple..joyous image. Love…love..love! Unless noted otherwise, all content - words and photographs, are my original copyrighted work.